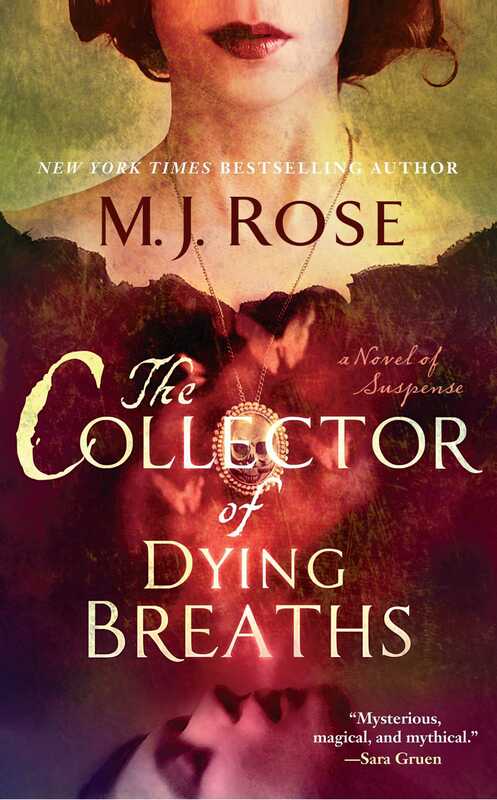 New York Times bestselling author M. J. Rose’s “wondrously original” (Providence Journal) suspense novel featuring perfumer Jac L’Etoile “combines fascinating history, torrid romance, and a compelling mystery” (Associated Press). An orphan named René le Florentin is plucked from poverty to become not only the greatest perfumer in the country, but also the most dangerous, creating deadly poisons for his Queen, Catherine de Medici, to use against her rivals. But while mixing herbs and essences under the light of flickering candles, René can’t begin to imagine the tragic and personal consequences for which his lethal potions will be responsible. Renowned mythologist Jac L’Etoile becomes obsessed with René le Florentin—who may have been working on an elixir that would unlock the secret to immortality. Together with her estranged lover, Griffin, they confront an eccentric heiress in possession of a world-class art collection, a woman who has her own dark purpose for the elixir…and believes the end will justify her deadly means.